For those who prefer technical perfection and functional design, Lamy writing instruments are the perfect choice. High tech design, precision performance and outstanding value all characterize Lamy pens. 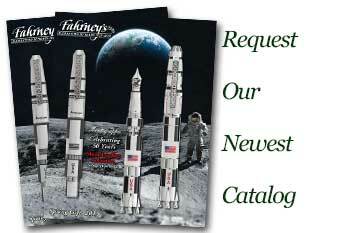 Lamy Limited Editions - Available for a short time at Fahrney's Pens.